Here in the UK we love our subcultures, but one of the most popular subcultures that hasn’t been well received up until now is the ‘football casual’. It’s understandable, the culture of ‘football casual’ has roots in football hooliganism. Elijah Wood starring in Green Street Hooligans, a 2005 British-American independent drama film about football hooliganism in the UK. But the culture’s more than that, especially these days. It’s all about a love of the game of football or ‘soccer’ for those over the pond, and of course the fashion. It’s very much about the fashion, almost like a badge of honour. 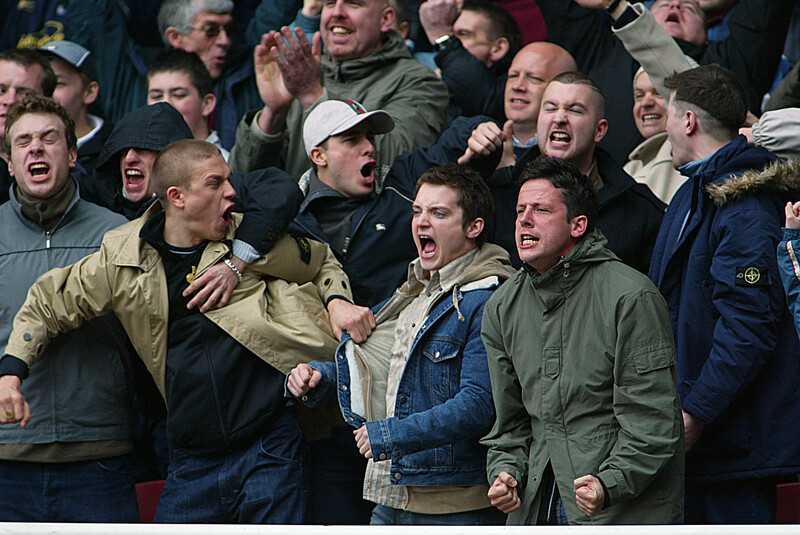 The football casual has always been part of the subculture. Ever since the 1950’s and even back then it was about the threads. 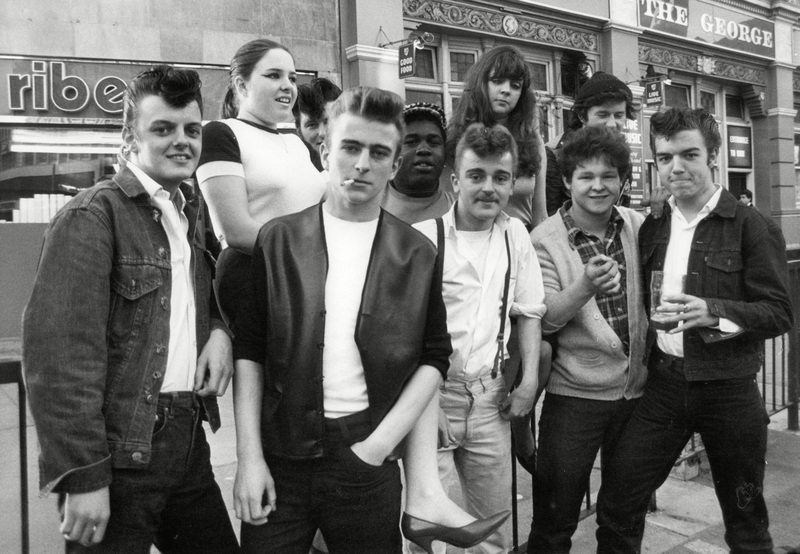 It started with the terraces embracing the Teddy Boy fashion of the time. There has always been a link to the anti-establishment. In the 60’s it was the all about the skinhead. The terraces took on the fashion. But at the time, skinheads were very much political and football fans might like a bit of violence on a Saturday, they might hate the government in power, but they were never political. Plus, they were really easy to spot, which made them an easy target for the Police regardless of whether they were causing trouble or not. Back then it was more acceptable to tar everyone with the same brush. By the time the 70’s came around the guys on the terraces were on the look out for their own sense of identity. At the time, Liverpool FC were the toast of Europe, winning competition after competition. 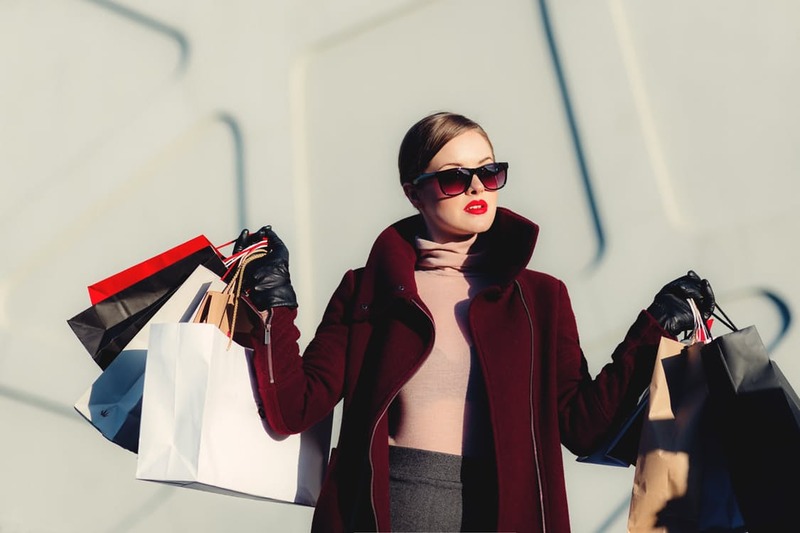 As their fans followed the team around Liverpool, they started to pick up designer clothes in the boutiques around France, Germany, Spain and Italy. They wore them as a badge of honour. 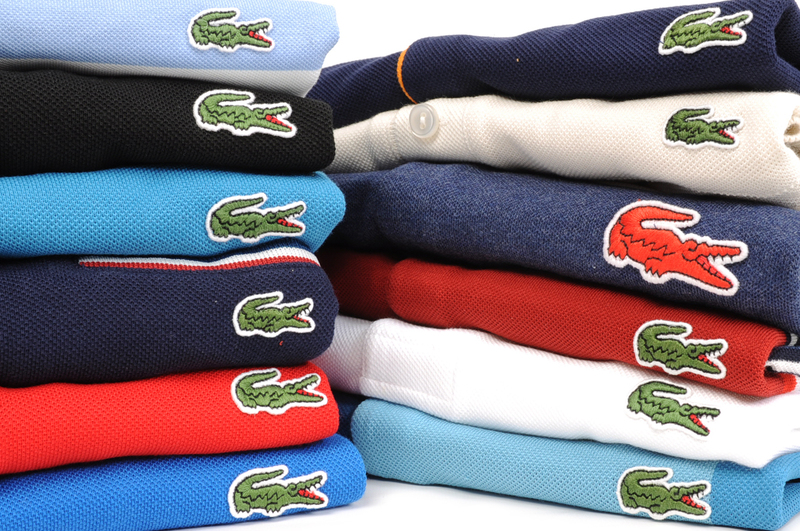 A Lacoste Polo told everyone else “I follow my club across land and sea”. It got picked up very quickly. Other northern clubs started to head off into Europe, not for the football but for the clothes, so they can wear them back home on the terraces. The football casual was born. It was all about the clothes. During the 80’s fans from different clubs opted to wear different brands, so they could recognize each other. New brands were embraced throughout the 90’s too and as the Police cracked down of football violence, it became less about the violence meaning it was just about the clothes and a sense of identity. These days, 13 million people go to watch football matches and the casual is as strong as ever. It’s about Lacoste and Stone Island, C.P Company and Lyle & Scott. Fred Perry has stayed with the casual since the skinhead days, and now there are new brands like Weekend Offender, designed for specifically for the casual. 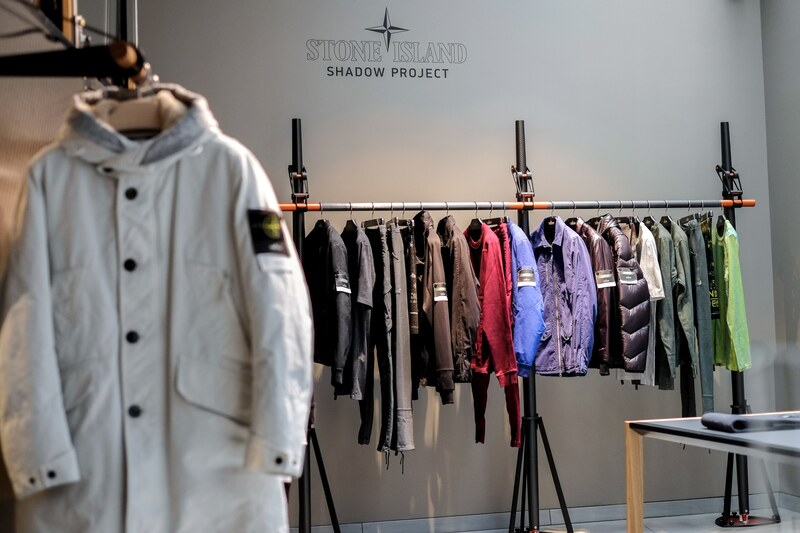 Probably the most iconic brand of the Casual, Stone Island was first made popular in the 1990’s. 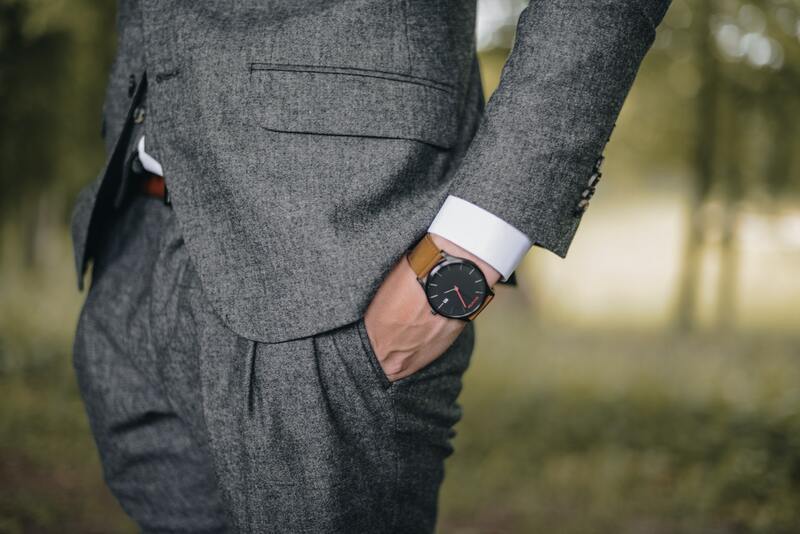 It has a distinctive motif that is displays proudly, normally on the sleeve. It’s their coats and knitwear that are most common, but that’s probably due to the British weather, football is a autumn and winter sport. Every casual wants a Stone Island sweater in their wardrobe. The original brand of the casual made popular by the Liverpool fans in the late 70s. 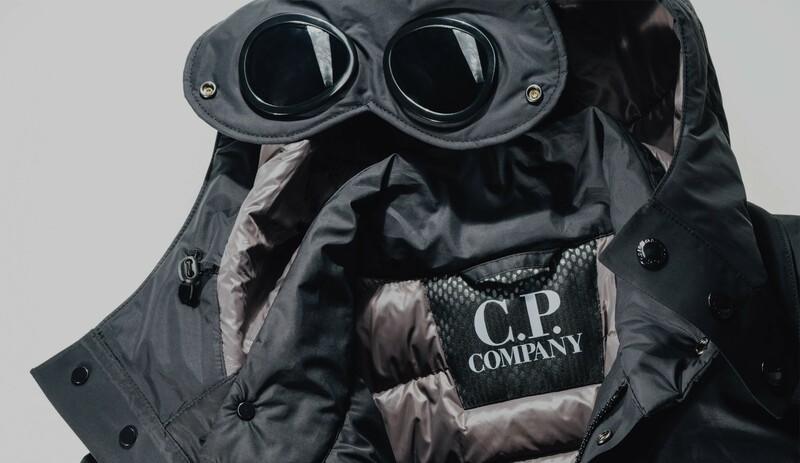 These days a brand that is both popular on the terraces but equally popular in the mainstream, giving it a broader appeal. The polo shirts are a classic and with such a range, you’re not going to be worried that someone else is going to turn up where the same gear as you. 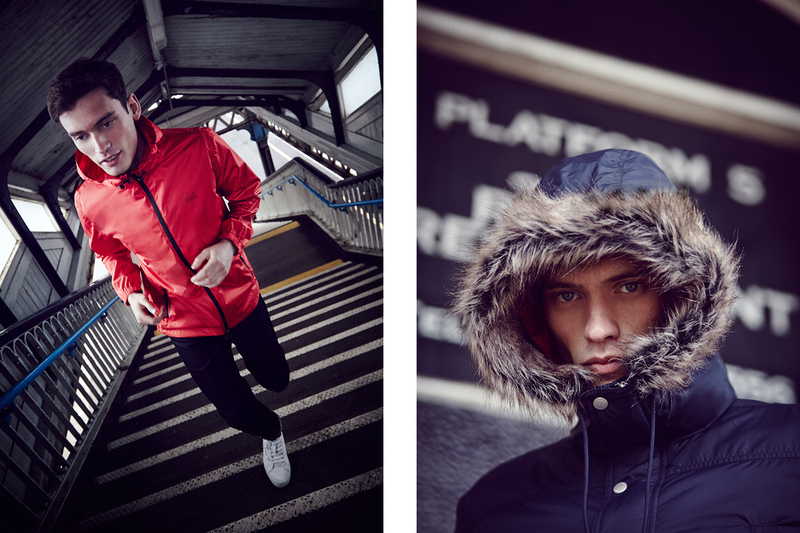 Weekend Offender are a fashion brand born and bred in Wales that was started for the young British urban man. It was completely viral, starting on the terraces and catching fire, eventually taking it mainstream. Starting with coats and knitwear, they now offer t-shirts and polo shirts. 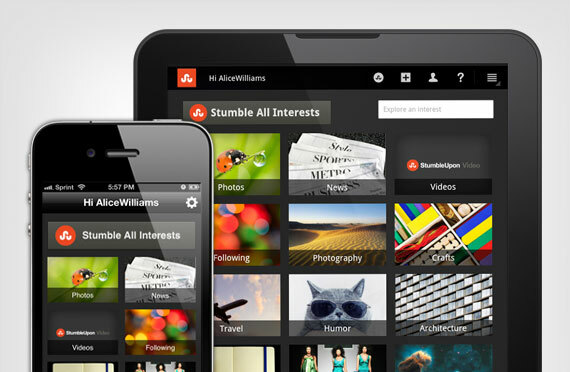 Next articleMobile Gaming and The Simulation Genre – A Perfect Couple?